I featured the music of Eleftheria Arvanitaki who celebrates her birthday this month. Videos of her songs Pes Mou (Je T' Aime) and Efiges Noris are below. 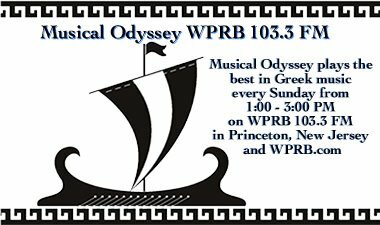 103.3 WPRB Princeton is holding its annual on-air membership drive from the 7th through the 14th of October 2009. 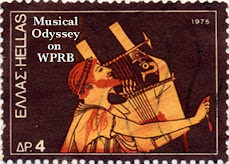 You can make a donation to support WPRB's unique and vaired programming by clicking here. To read the press release about the drive go here.